Lorenzo de Zavala – "First Vice-President of the Republic"
Of the all the men who signed the Texas Declaration of Independence, none equalled Lorenzo de Zavala in education, political experience, or diplomatic service. Born in 1788, in a small village in the Yucatan, Manuel Lorenzo Justiniano de Zavala y Saenz graduated from the seminary at Merida in 1807. He founded several newspapers, but his political views led to his imprisonment in Veracruz in 1814. Fluent in Spanish, French, English, and Latin, he studied medical textbooks while in prison, and was ready to practice medicine upon his release in 1817. In 1820 he was elected to public office, and in 1821 was appointed Deputy to the Spanish Cortes in Madrid. A leader of the Federalist Party, he served in the Mexican Senate and Congress, and took an active part in establishing York Rite Masonry in Mexico as an alternative to the older Scottish Rite (Escocese) Grand Orient style of Masonry. 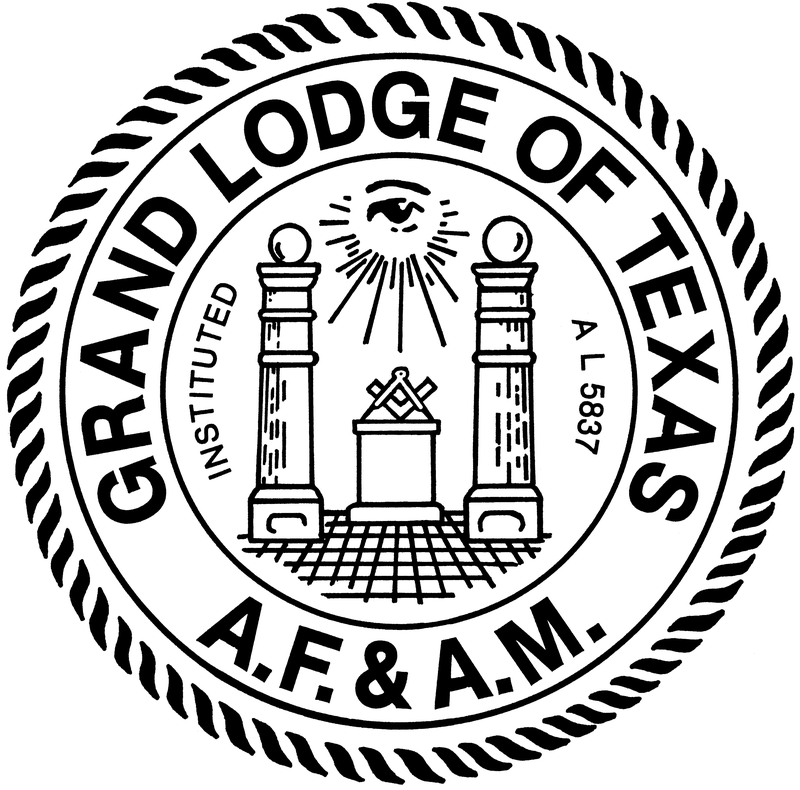 In 1826 the Grand Lodge of New York issued charters to five lodges in Mexico City. These five Yorkino lodges formed the nucleus of the movement that favored the decentralization of government power. 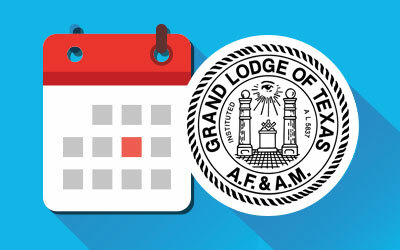 Zavala became the Charter Master of Independencia Lodge No. 454, but his political enemies forced him to leave Mexico in 1830. During the next few years, he visited Europe and the United States, and dined in the White House with President Jackson. On his return to Mexico in 1833 he was appointed Minister to France, but resigned his post in protest of Santa Anna’s defection to the Centralist Party. He returned to Texas to regain some of his fortune and retire from politics. Elected Vice-President of the new provisional government, he fled with the other officers to Galveston. After the Battle of San Jacinto many of the wounded were treated in his home nearby. Lorenzo de Zavala died of pneumonia at his home on Buffalo Bayou on November 15, 1836. 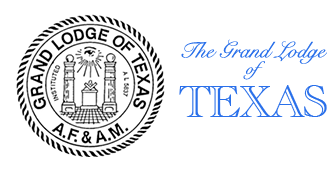 Brazos Valley Masonic Library and Museum Assn.